Obstetrics is a medical field that concentrates on pregnancy, childbirth and the time soon after birth while Gynaecology is the medical field that focuses on a woman’s reproductive system, its functions and the diseases that affect it. Gestational Trophoblastic: this is a rare type of cancer that occurs during pregnancy. The cancer cells grow in the uterus where the baby grows. 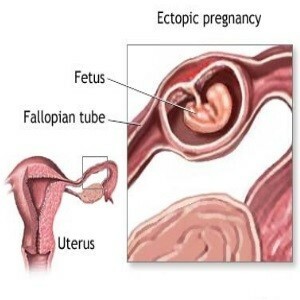 Ectopic pregnancy: occurs when the fertilised egg attaches itself on other parts of the reproductive system and not the uterus as it should. Spontaneous abortion (miscarriage): is the natural death of an embryo or foetus before 20 weeks of gestation. Labour abnormalities: these are the rare cases during labour such as malpresentation (the wrong positioning of the baby that hinders natural delivery). Congenital malfunctioning of the female genital tract: these are conditions that affect normal functioning of the various reproductive parts such as the uterus e.g. Didelphys (a condition in which a woman has two uterine walls). Polycystic ovarian syndrome (PCOS): is a condition common in women that affects the ovaries causing prolonged and irregular menstruation. Genital tract infections: these include Sexually Transmitted Diseases (STD’s) such as Gonorrhoea and Syphilis. Ovarian cysts: these are fluid sac pockets that grow in the ovaries. Most are harmless and cause no pain, However, some do cause pain and may even be cancerous. Endometriosis: is a condition that occurs when the lining of the uterus grows on other areas of the body especially the reproductive areas such as the fallopian tube, the pelvis and the ovaries. Uterine fibroids: these are noncancerous tumours that grow in the uterus especially during child bearing years. Are you suffering from a obstretic or gynaecological condition that requires treatment? 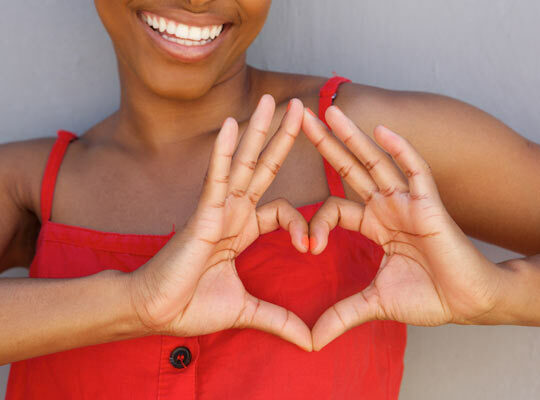 Maybe you are suffering from a gynaecological or obstetric condition that requires treatment, but you don’t have access to a hospital or clinic that can give you the treatment that you need. Maybe you haven’t been diagnosed with a gynaecological or obstetric condition but are worried that you may have a condition and you want to be thoroughly tested. Have you thought about travelling to an overseas hospital for a full range of tests, perhaps even a second opinion? International Medical Treatment (IMT) can help you access cost- effective, high quality endocrinology treatments at some of our leading partner hospitals in India, Dubai and Thailand. If you would like to find out more about obstetric and gynaecological conditions and its different types, we have put together a few high quality links that could be useful. If you would like to find out more about treatment options for Obstetrics and gynaecological conditions at top hospitals in India, Dubai and Thailand, please contact us today.